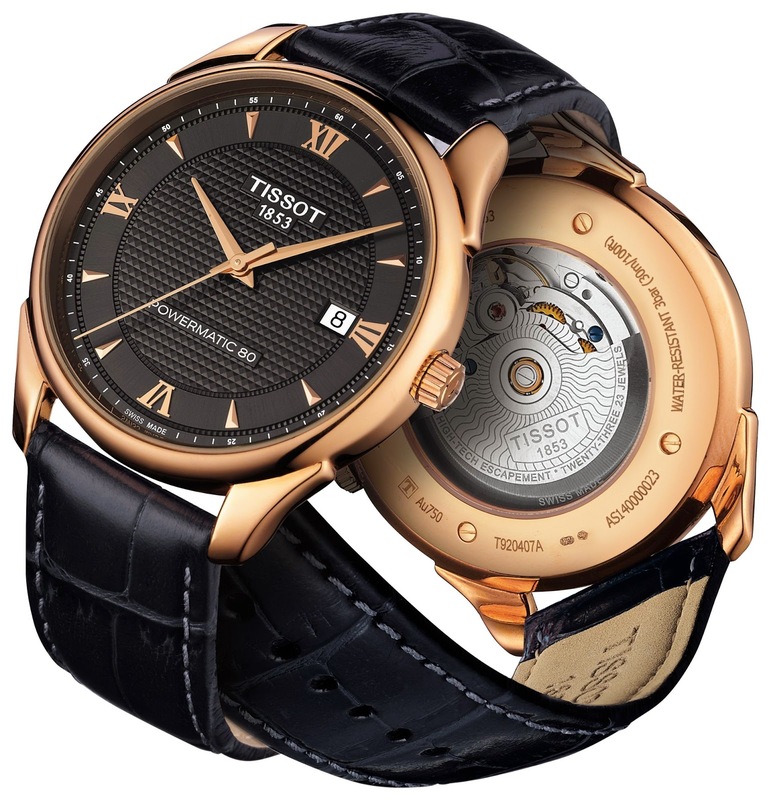 Tissot is one of the leaders in the creation of 18-carat gold watches. The Tissot Vintage Collection, made up of luxurious gold watches that come with beautifully-designed antique detailing, are proof of this. Modern ladies and gentlemen will love this smart reference to a glamorous past. 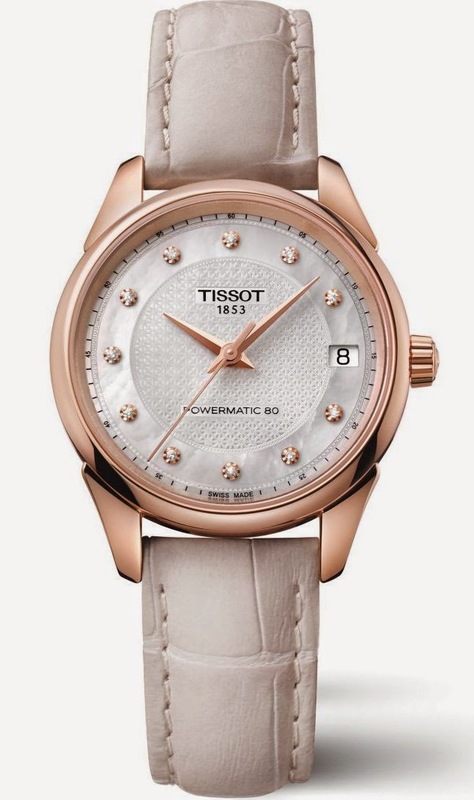 With many options to choose from, women can enjoy details such as a shimmering mother-of-pearl dial with delicate gold particulars, while dapper gents may choose to pass down to their sons the watches with anthracite gradients and clear, pure lines. Set to be a family heirloom old and young alike will treasure, these pieces combine the best of old and new for truly lasting style. 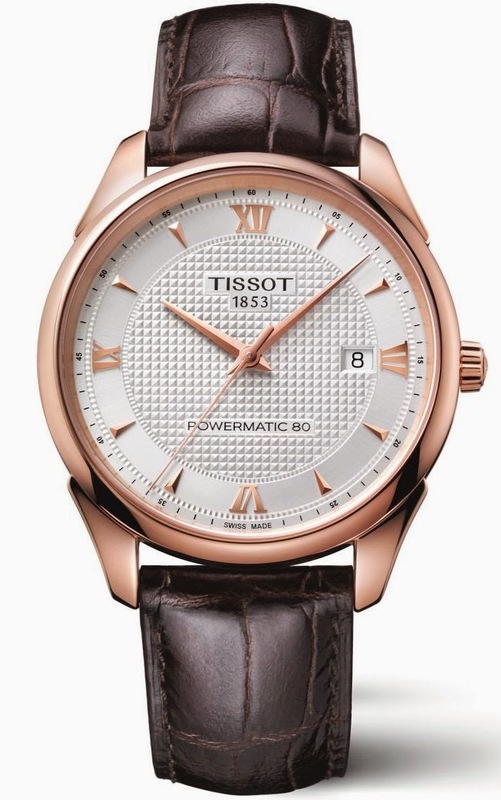 Find the right Tissot Vintage for you – available for women and men, and in both automatic and quartz, each watch will have design details wearers will love. Quartz versions are thin, pure and classic, thanks to specifics such as baton indices, which replace Roman Numerals for a softer edge. 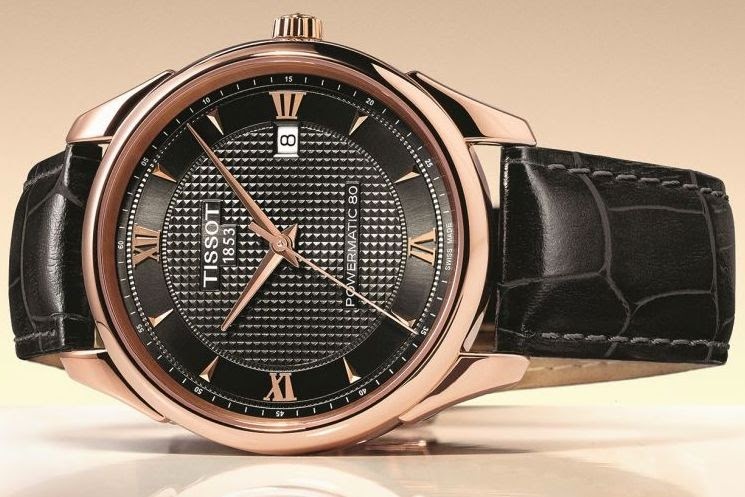 Automatic versions offer a more luxurious take, with a beautiful guilloche pattern on the dial which is even recreated on the shimmering mother-of-pearl dials. Technical credentials are equally impeccable, with the revolutionary Powermatic 80 movement offering 80 hours of power reserve – a welcome modern touch which complements the beautiful vintage aesthetic perfectly.